The parties involved are in mutual agreement about the ending and are working on a smooth fade-out. 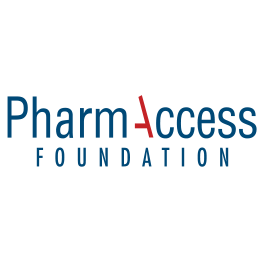 PharmAccess, the Health Insurance Fund, the Tanzanian insurance company Strategis, and the micro-credit organization PRIDE jointly launched the Strategis Community Health Insurance Plan (SCHIP) in Dar es Salaam in April 2010. 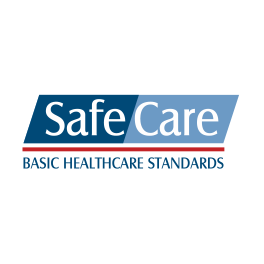 The aim of SCHIP was to provide affordable basic quality health care to PRIDE members and their households. Upon analysis of the current state of the program, Strategis, PRIDE, PharmAccess and the Health Insurance Fund have agreed to end the SCHIP program effective May 1st 2011; there was insufficient enrolment. The parties have worked on a smooth fade-out strategy for the existing members and the health providers in the program. What happens to the existing enrollees of SCHIP? For all SCHIP members the coverage ends per May 1, 2011.The PRIDE community, however, will still have access to the upgraded private clinics and to public healthcare facilities in the area. PRIDE will reconcile co-payments for those members who enrolled after April 2011 and who have paid an annual co-payment. What happens to the healthcare providers contracted for SCHIP? The SCHIP healthcare providers will continue benefitting from the medical quality improvement initiatives of the Medical Credit Fund, which was introduced as an integrated part of the SCHIP program. 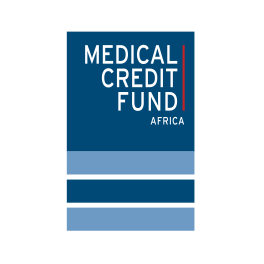 The Medical Credit Fund will continue offering affordable loans, in combination with technical assistance, to private healthcare facilities to improve the medical quality. This will benefit the community as a whole. As of May 1, 2011SCHIP providers can no longer submit claims for treatment to Strategis, 2011 as agreed upon between the providers and Strategis. 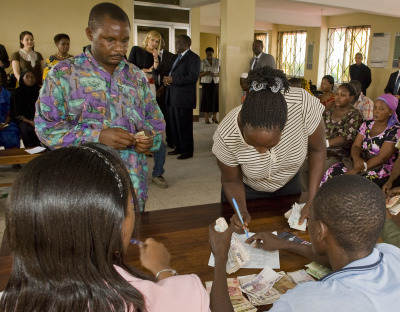 What does this mean for the Health Insurance Fund program in Tanzania? 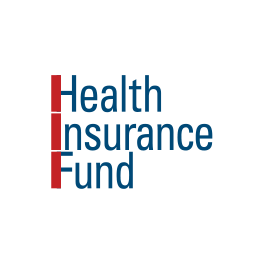 The Health Insurance Fund program’s attention will be on scaling up the program with the Kilimanjaro Native Cooperative Union and identify alternative partners and target groups in Tanzania. The first program that is already implemented is the KNCU Health Plan in the Moshi district in the North of the country. Currently approximately 80% of the families of the first primary society of the KNCU have enrolled into the program. Services for the second primary society are due to start on June 17, 2011. By the end of 2011 five primary societies will be enrolled into the program. In Dar es Salam, the Health Insurance Fund team has been working closely with another micro-credit organization,Tujijenge to set-up a Tujijenge Health Plan.